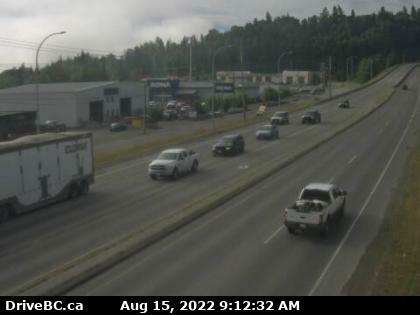 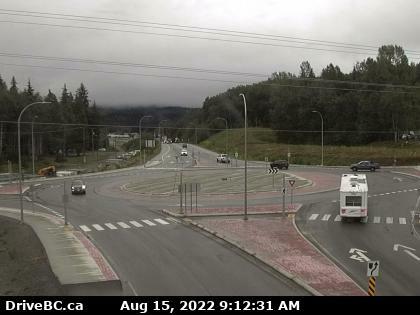 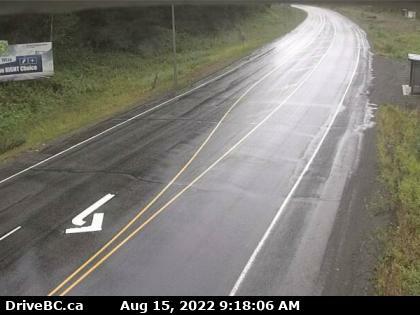 Peden Hill-Prince George 2 Hwy 16 at Vance Rd in Prince George, looking westbound. 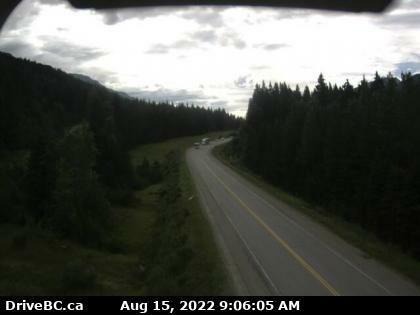 Red Pass 27 km east of Tete-Jaune Junction, 40 km west of BC/Alberta border. 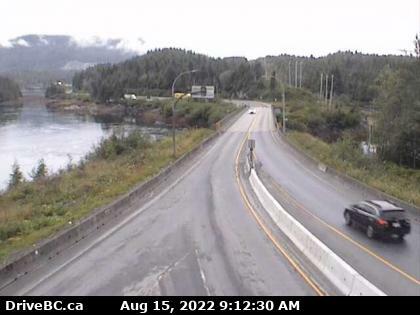 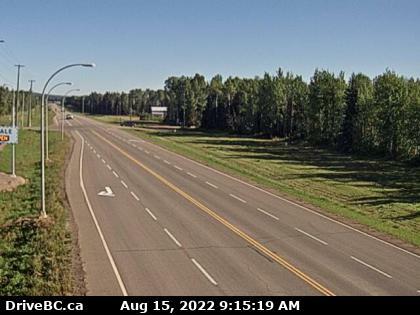 Fort Nelson Hwy 97 at Fort Nelson weigh scale, looking north. 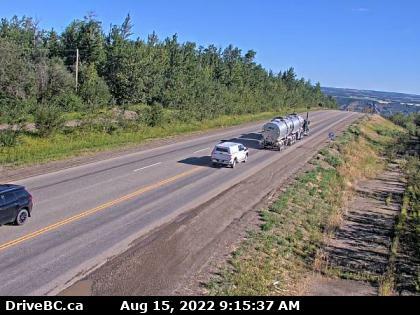 Mile 73 Hwy 97 at Beaton Highway, 44 km north of Fort St. John, looking north. 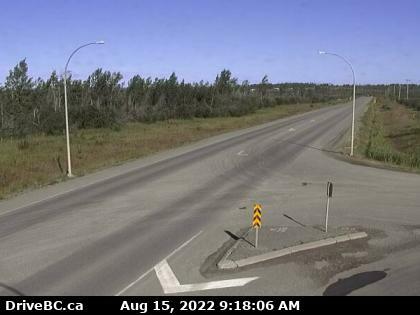 Fort St. John Hwy 97 at South Taylor Hill, 20 km south of Fort St John, looking north. 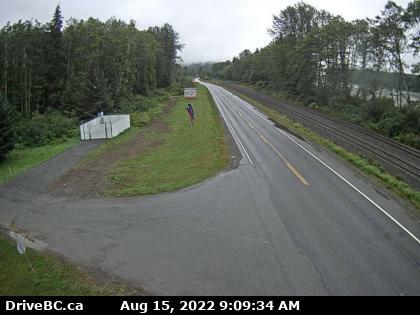 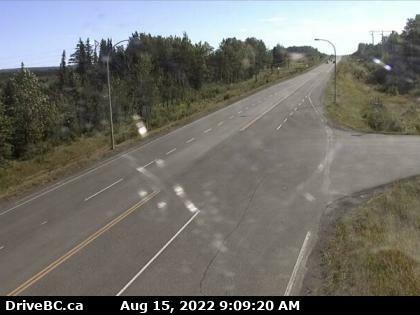 Chetwynd Hwy 97 at Wabi Estates Road, east of Chetwynd, looking east. 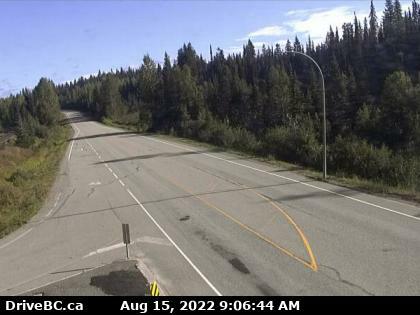 Pine Pass Hwy 97, north of Mackenzie Junction at Powder King access road, looking north. 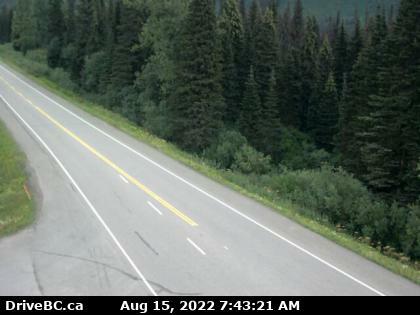 Summit Lake Hwy 97 at Summit Lake Rd, about 33 km north of Prince George, looking north.